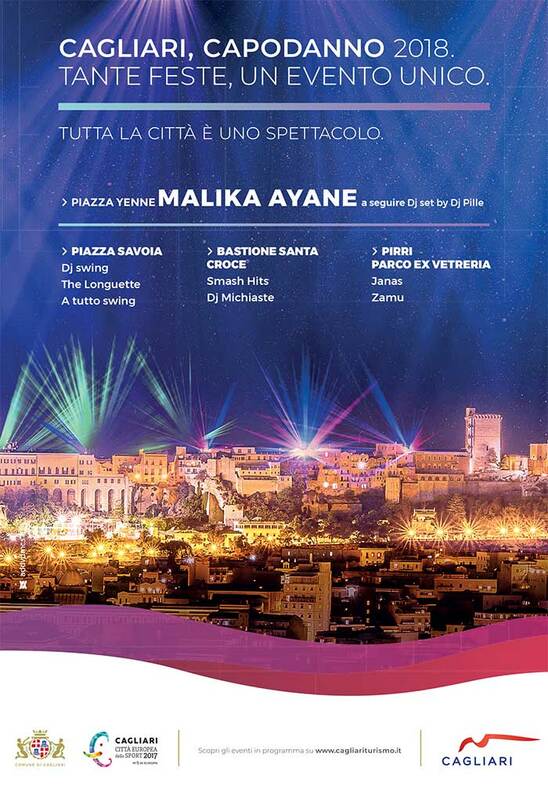 In Cagliari the New Year will be celebrated as usual in different locations of the city, although featuring the main squares which will host a series of events and lots of music – all for free, as always! 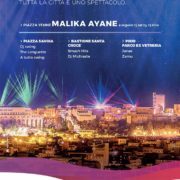 This year the celebrations will host Malika Ayane, one of the most important Italian artists, who continues her unstoppable rise to position herself among the great names of Italian music. 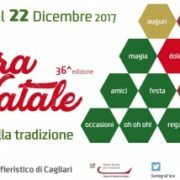 With renewed enthusiasm the traditional Christmas fair “FIERA DI NATALE” is finally back in Cagliari until 22 December 2017 in the exhibition center! 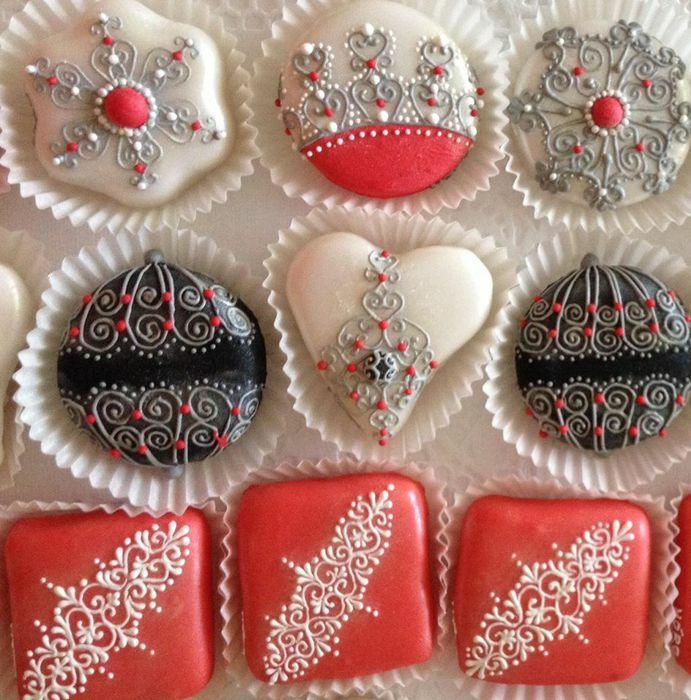 This 36th edition continues to celebrate local specialties, handicrafts and handmade Christmas gifts. Indulge for a few hours with your family in a cozy and relaxing atmosphere and pick the perfect gifts to put under your tree. Opening daily from 11:00 – 21:00.
https://www.simplychillout.com/wp-content/uploads/2016/12/Fiera-Natale-2017.jpg 214 570 psarais https://www.simplychillout.com/wp-content/uploads/2016/06/Logo_Simply_Chillout-Small-Custom.png psarais2017-12-18 05:30:482017-12-18 05:54:14NEED A GIFT FOR SOMEONE SPECIAL? 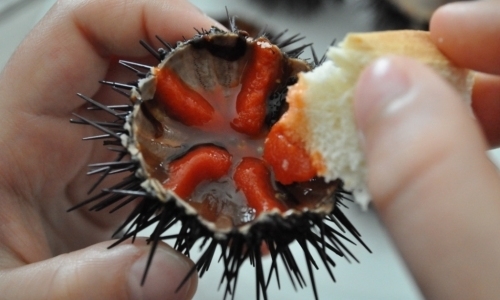 Sea urchins are considered a cool weather food. In Sardinia you can find them on sale from the middle of November to late April. This delicacy is eaten raw and is often featured in the cuisines of most Mediterranean cultures. The best way to eat sea urchins is by carefully dipping a piece of soft white bread directly into the shell and scoop out the meaty orange center, while trying to avoid any piece of shell or spine remaining from the opening process. Mmmm …. delicious! Give it a try!